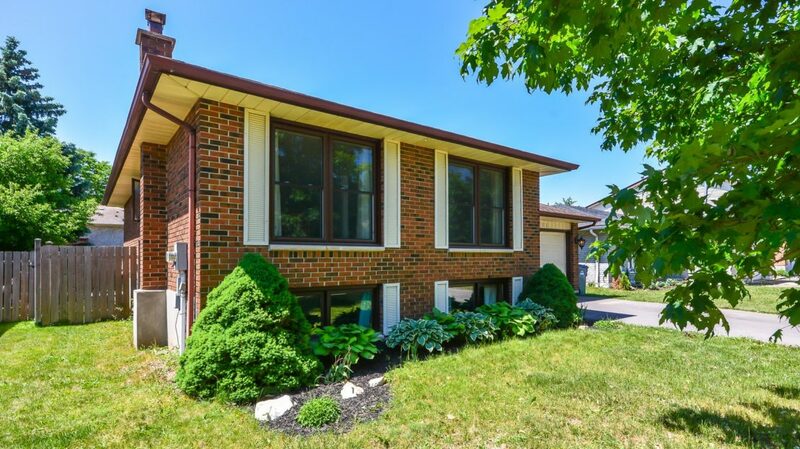 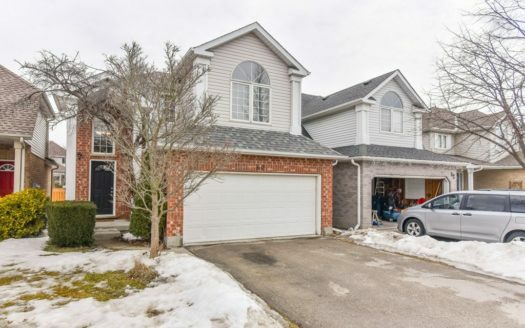 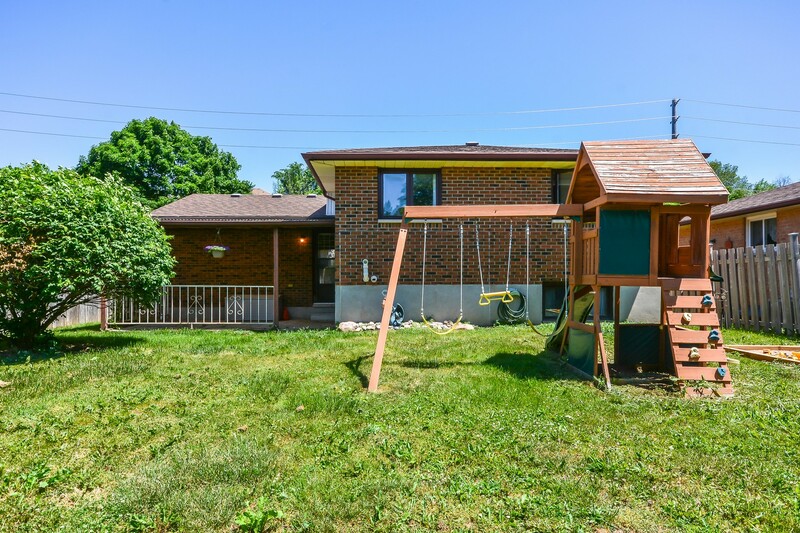 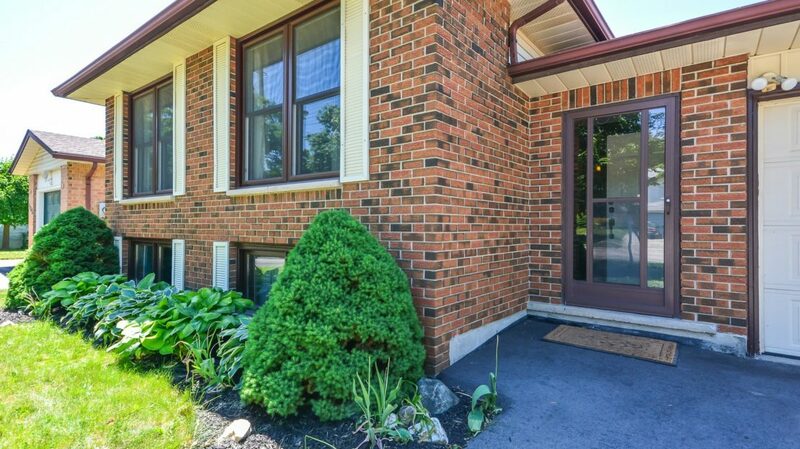 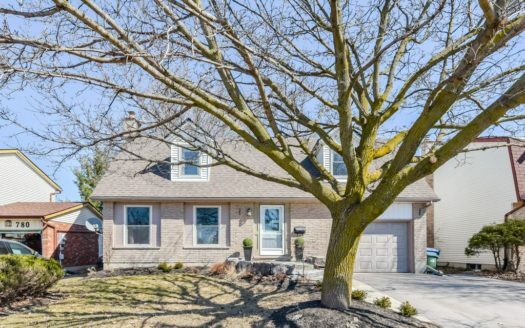 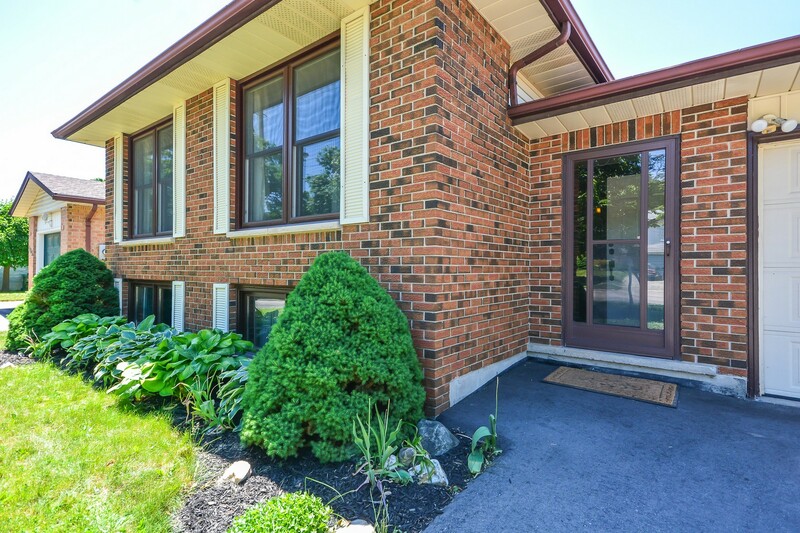 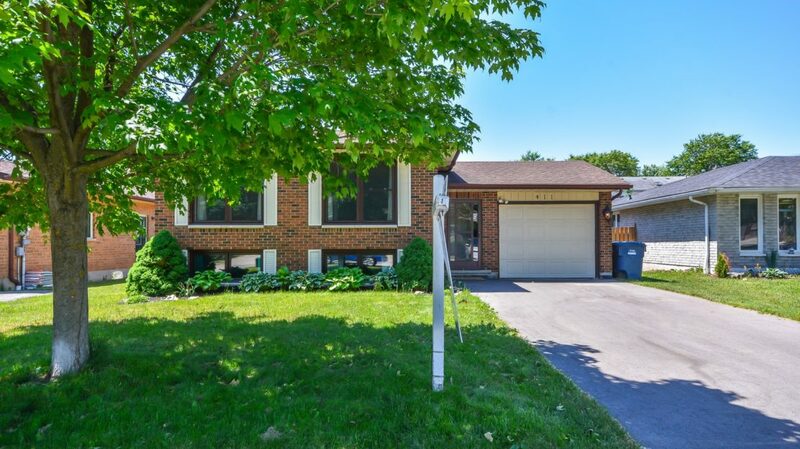 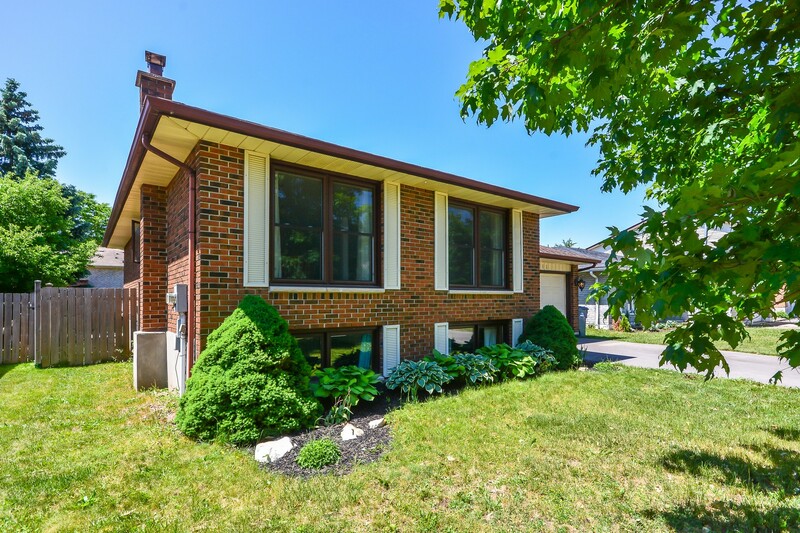 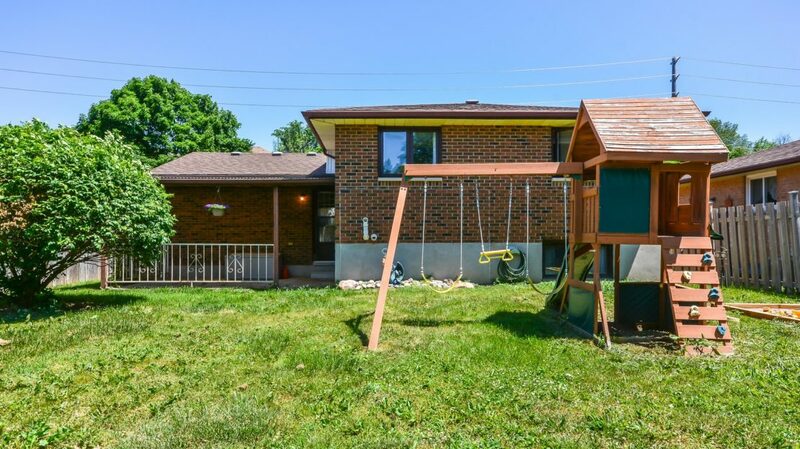 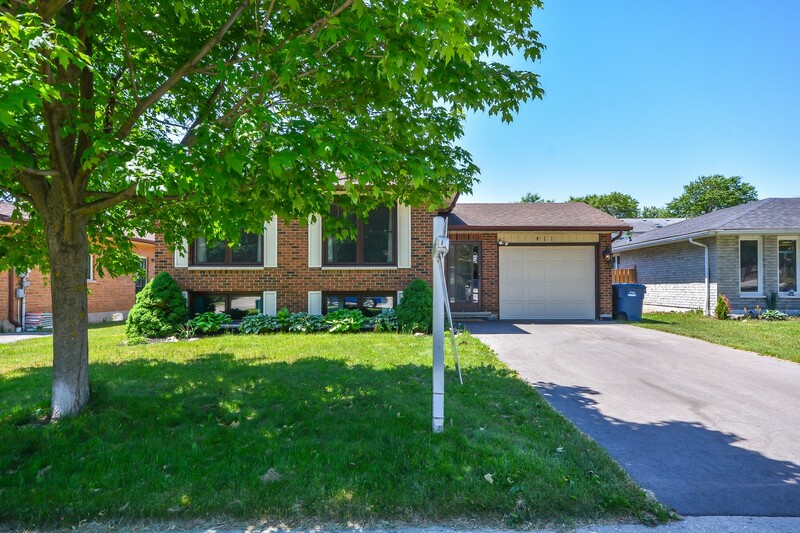 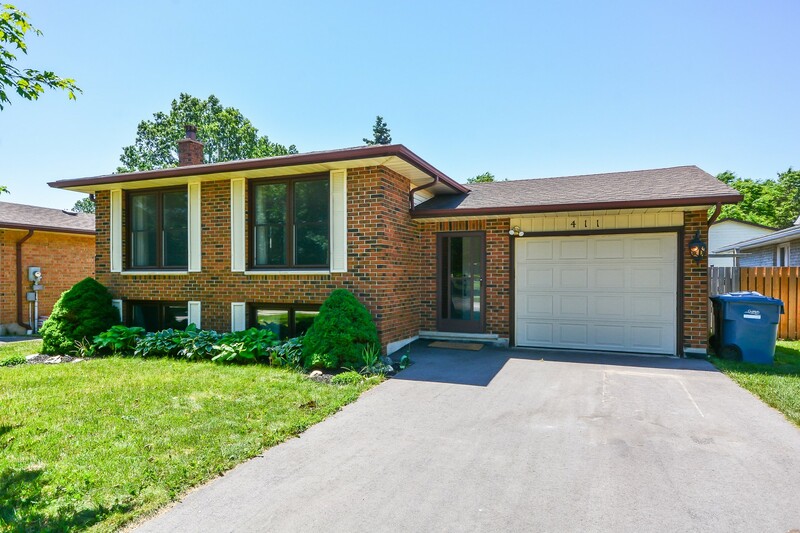 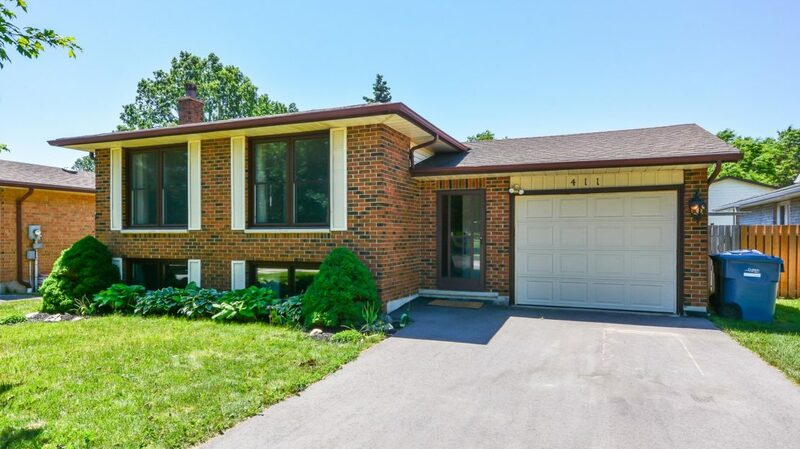 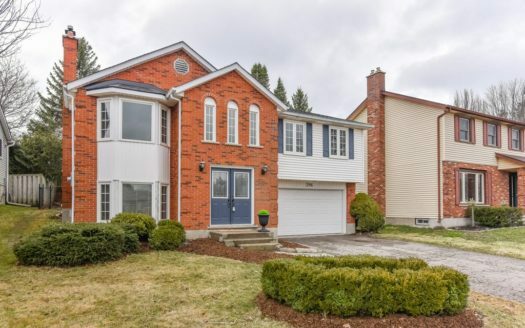 This raised bungalow is perfect for a young family or for those looking to downsize. 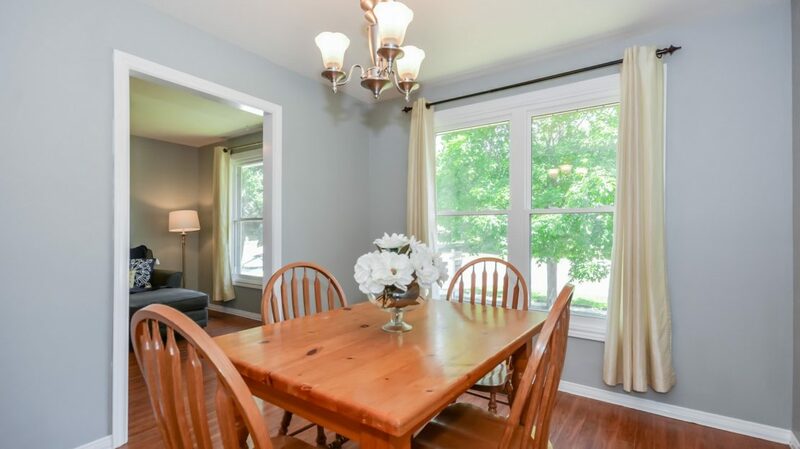 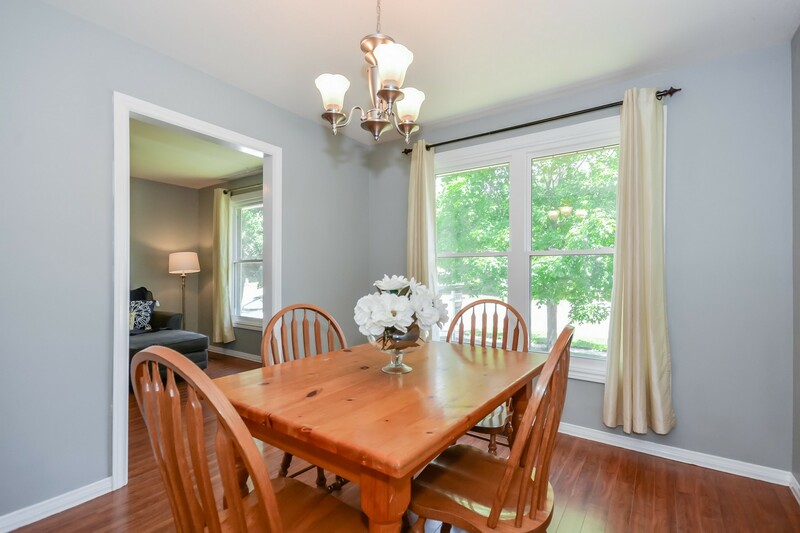 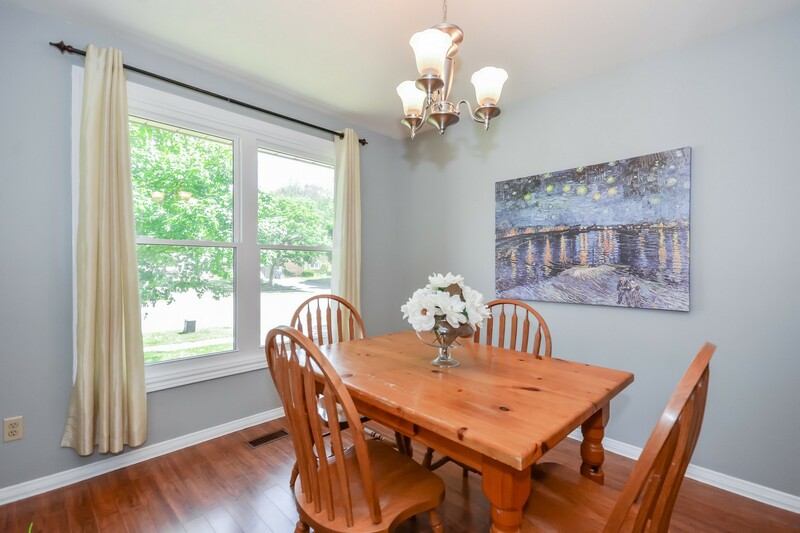 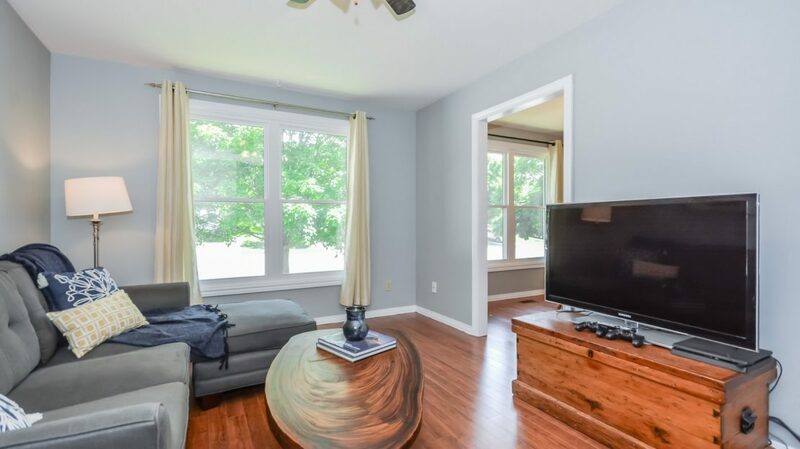 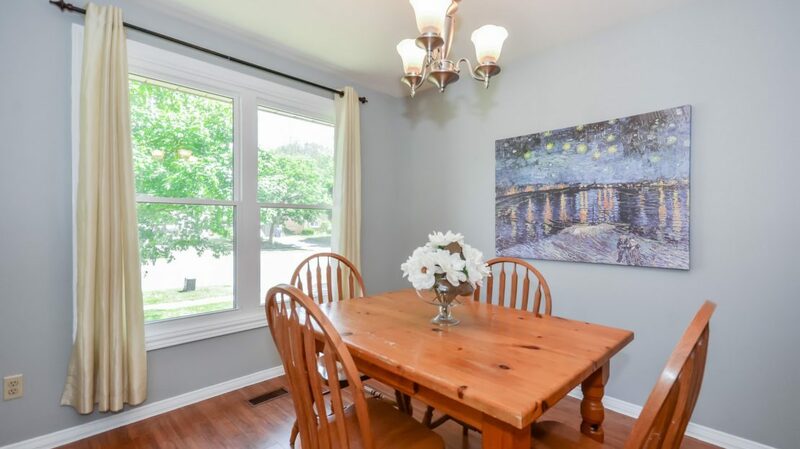 This main floor is bright and cheery with large windows to let in the natural light. 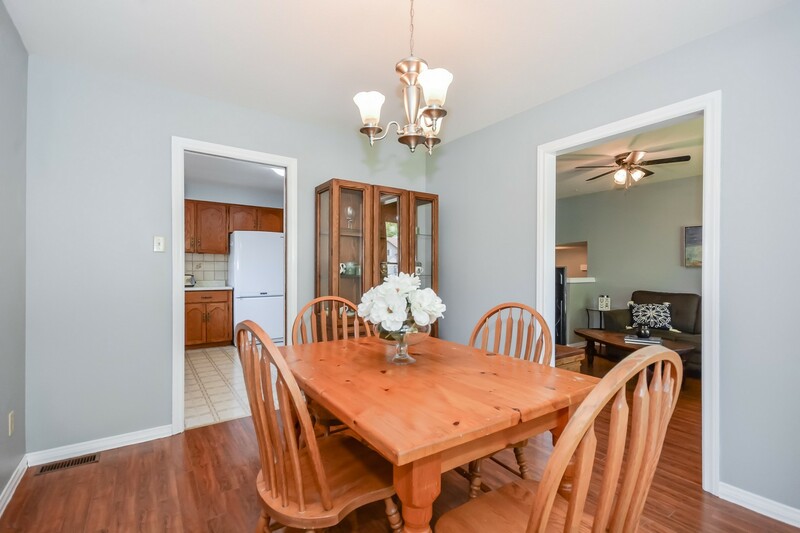 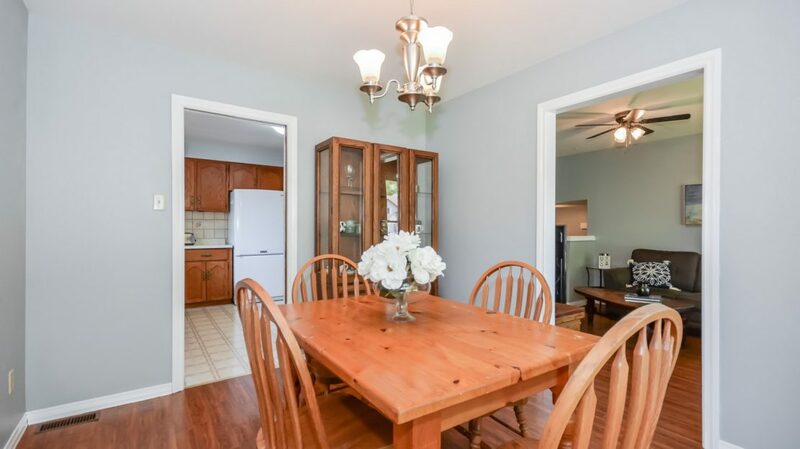 The carpet free living room leads to a separate dining room with plenty of space for entertaining. 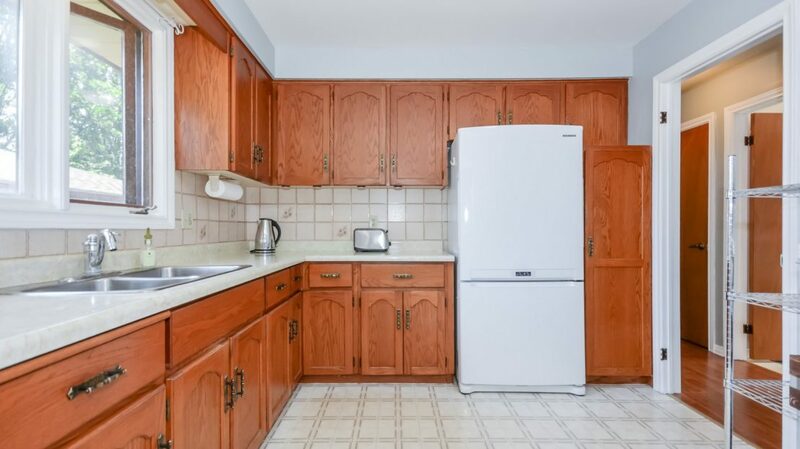 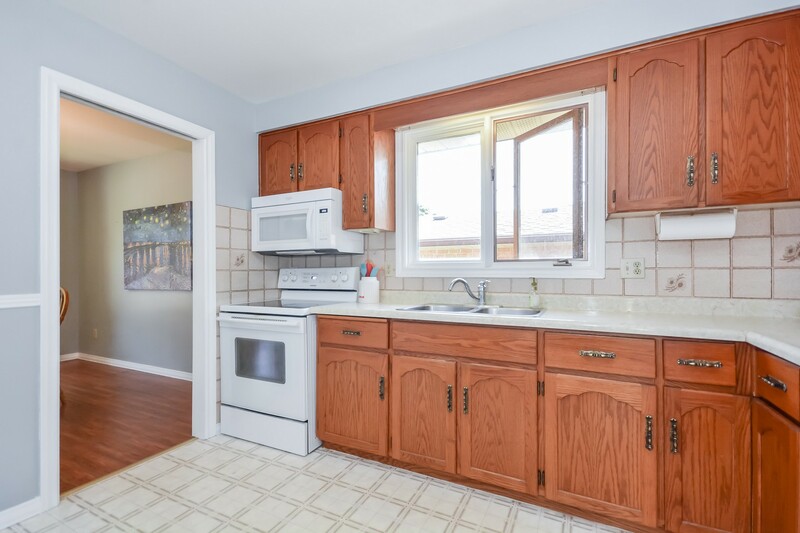 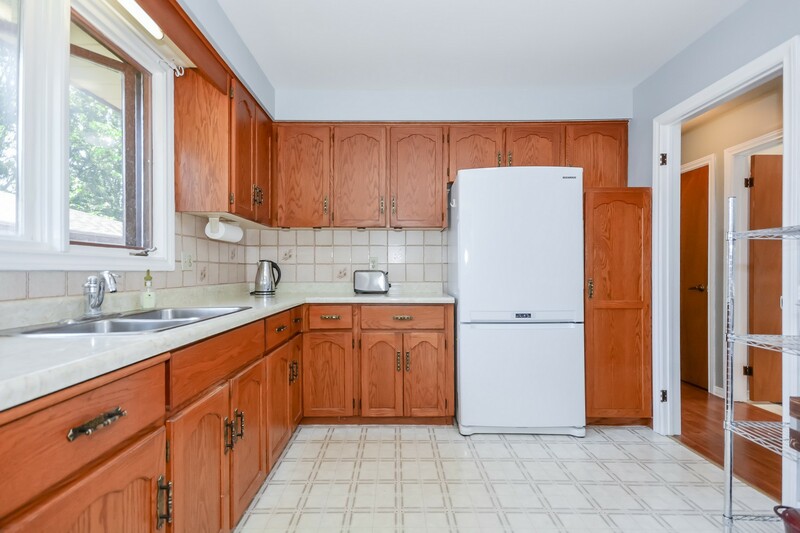 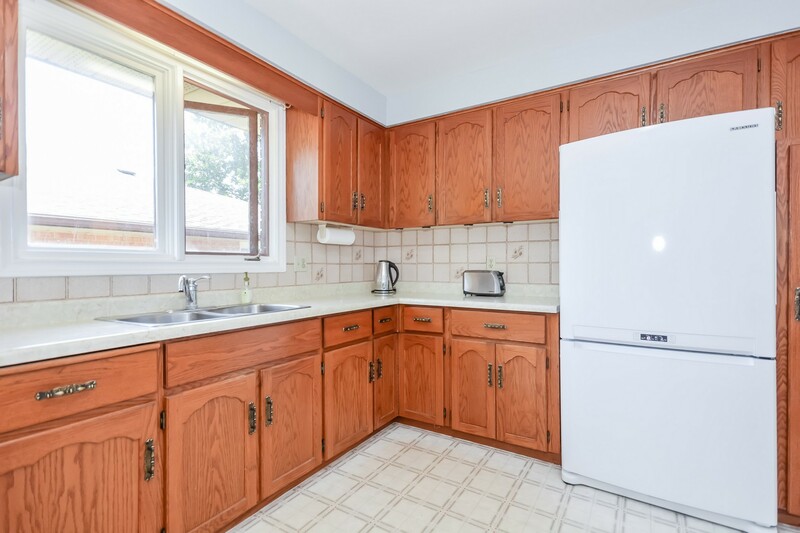 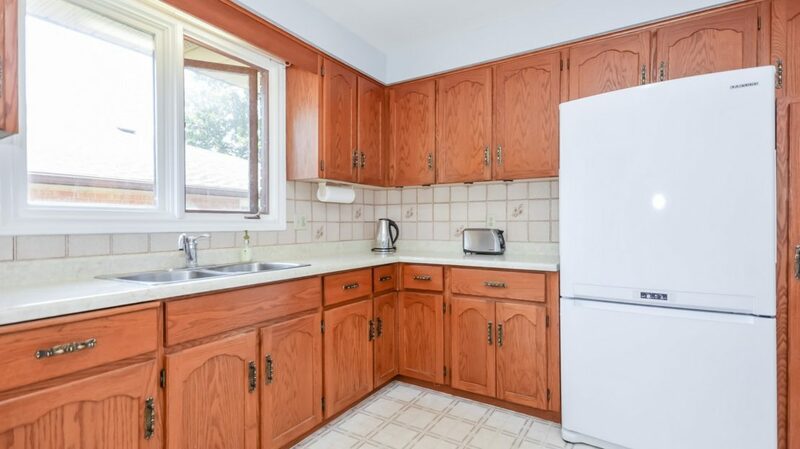 The kitchen has ample counter and cabinet space and would allow for an eat-in kitchen as well. 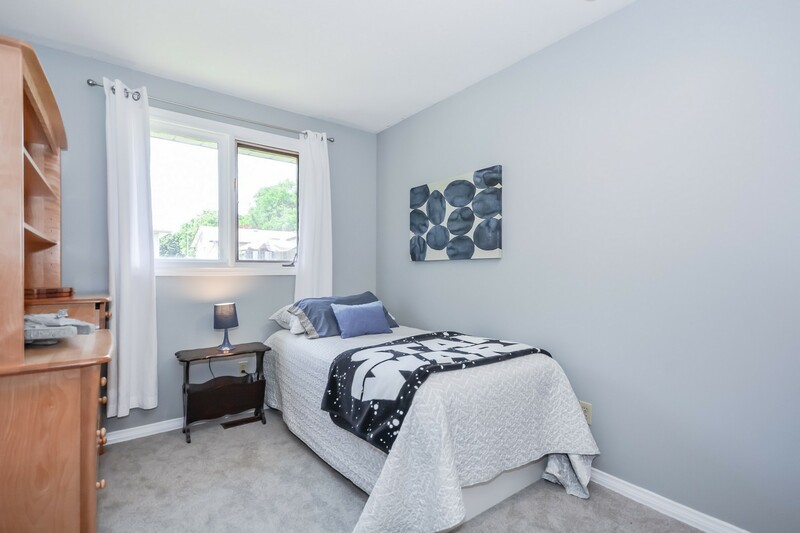 There are 2 bedrooms on the main floor with new carpeting and a main bathroom complete with skylight to let that morning sun in. 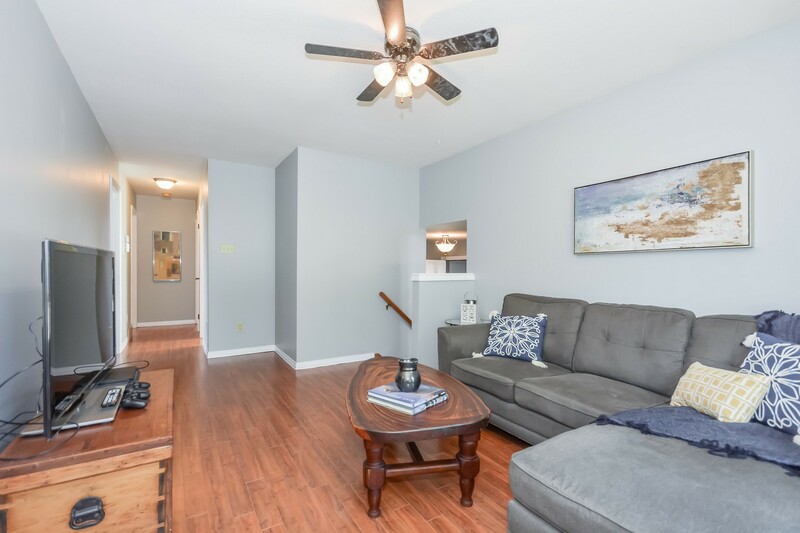 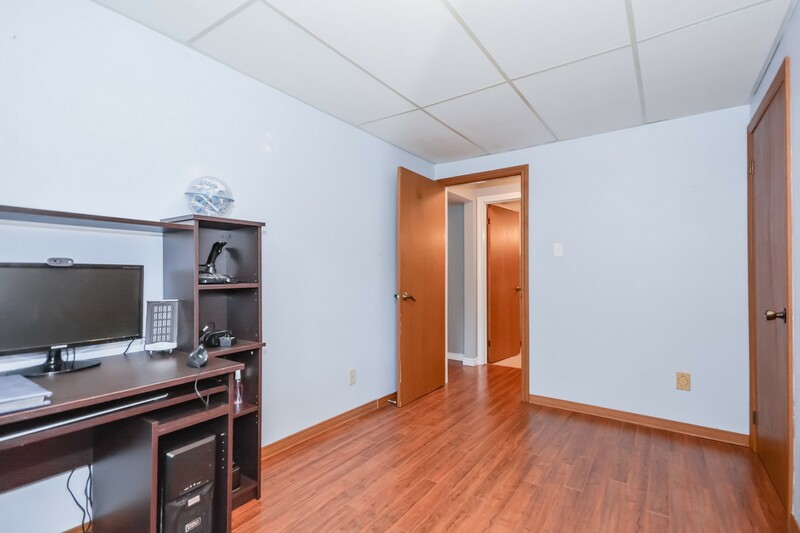 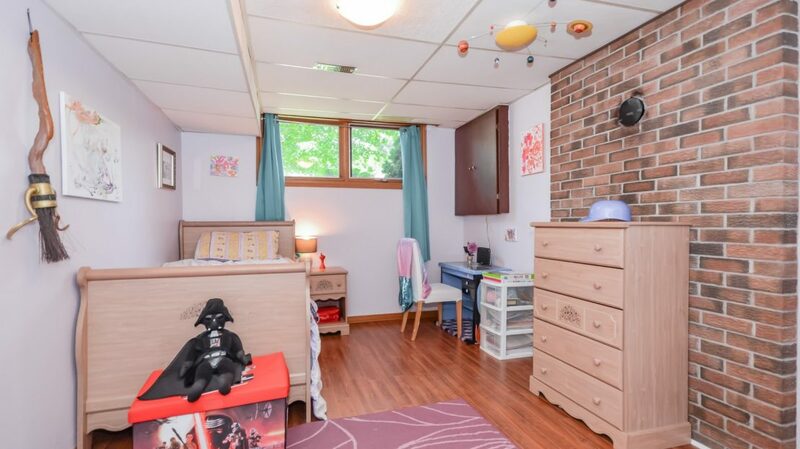 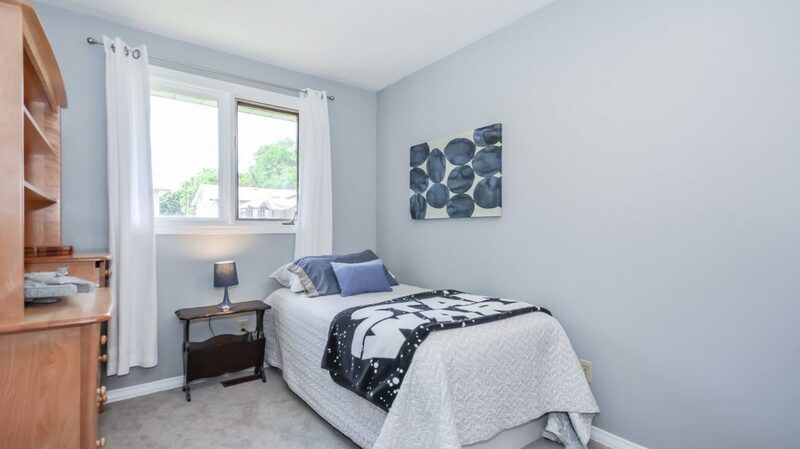 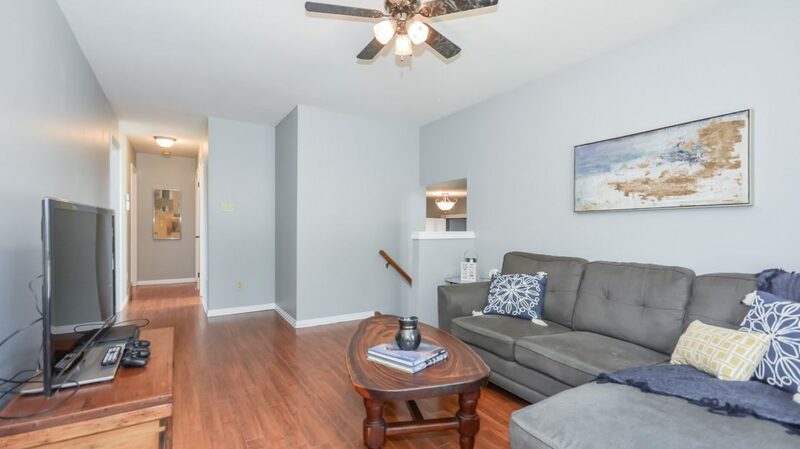 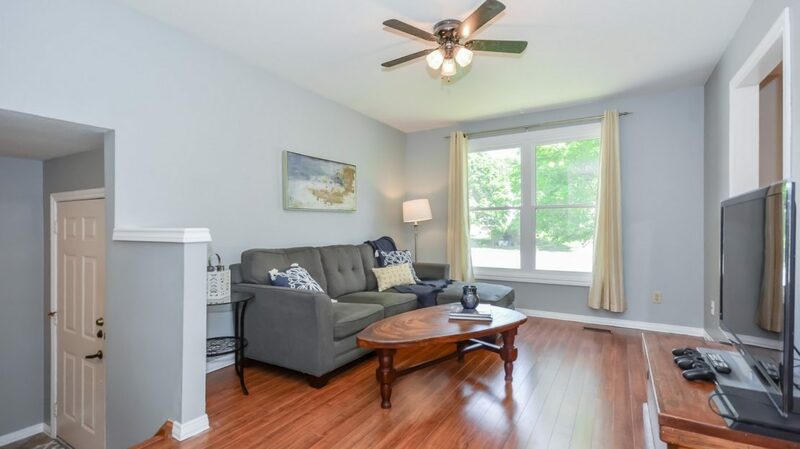 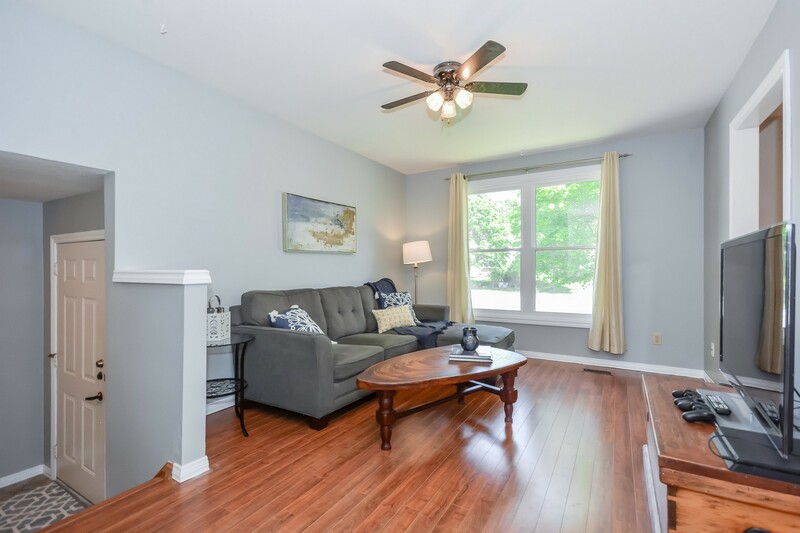 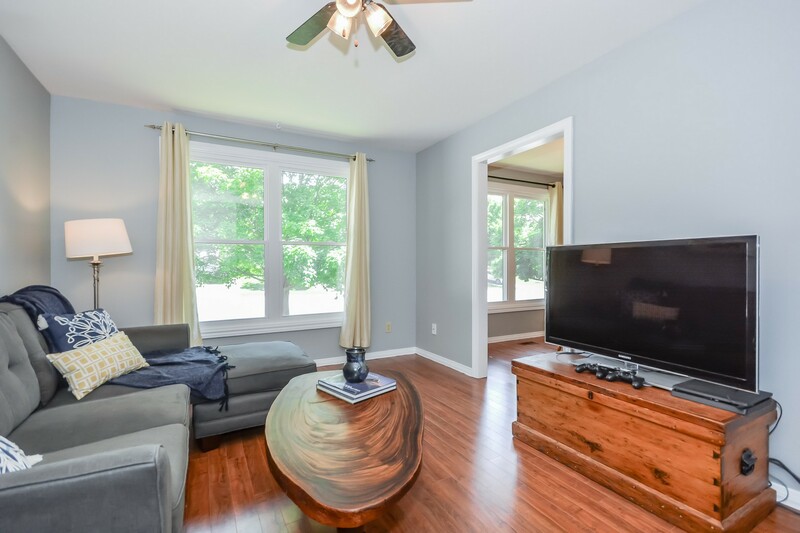 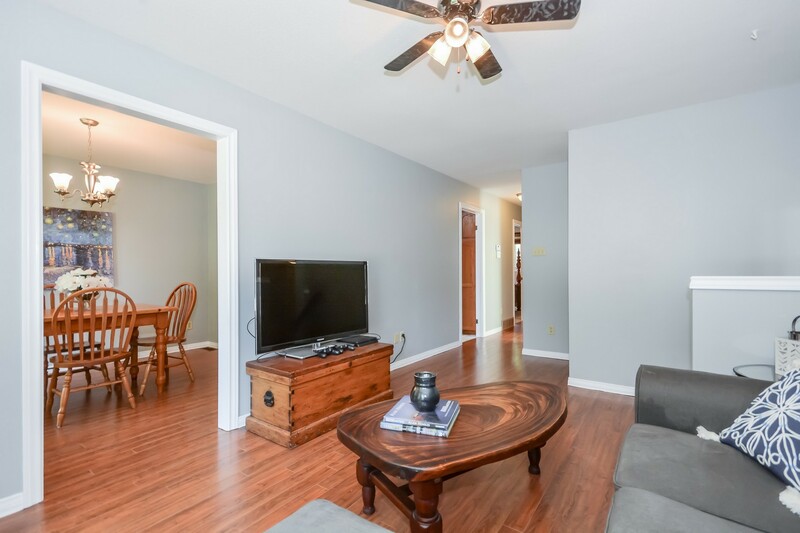 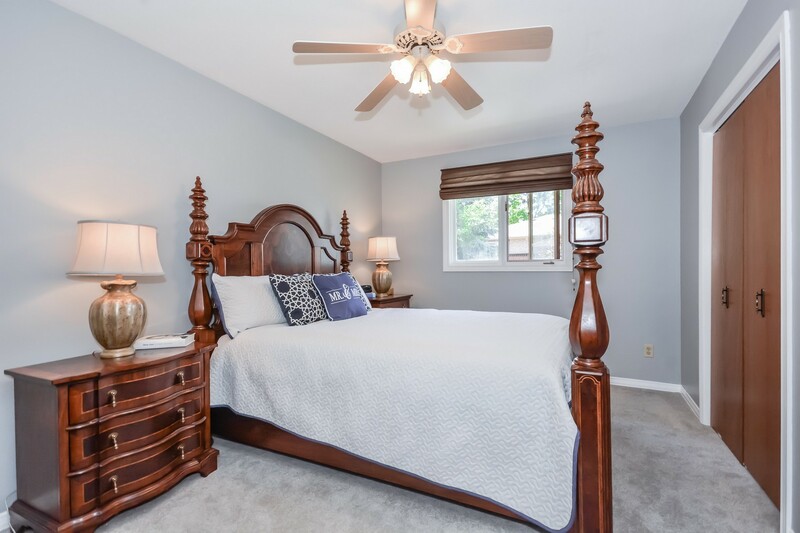 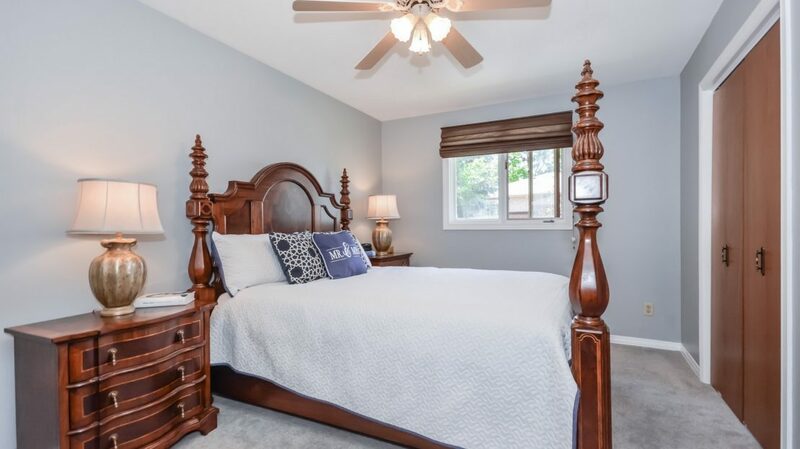 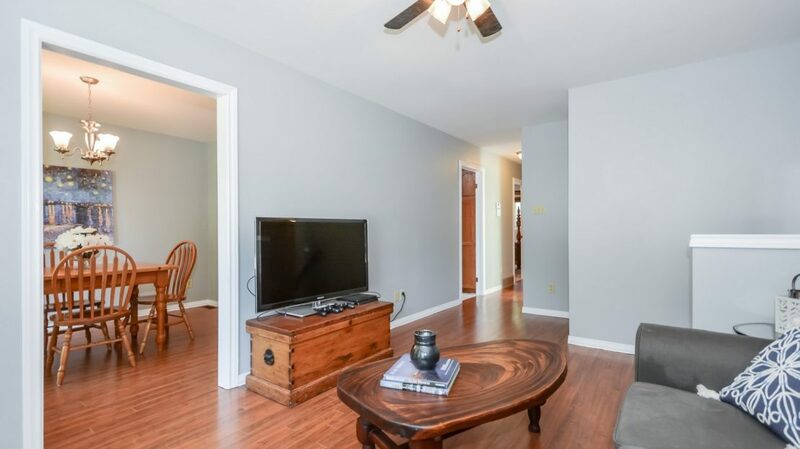 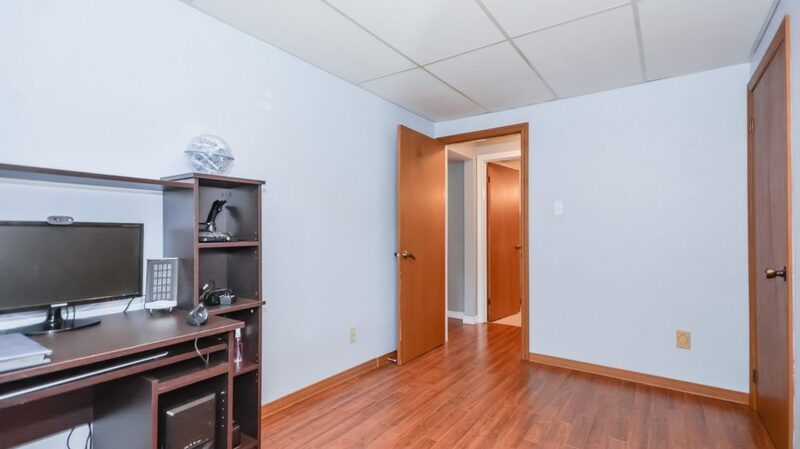 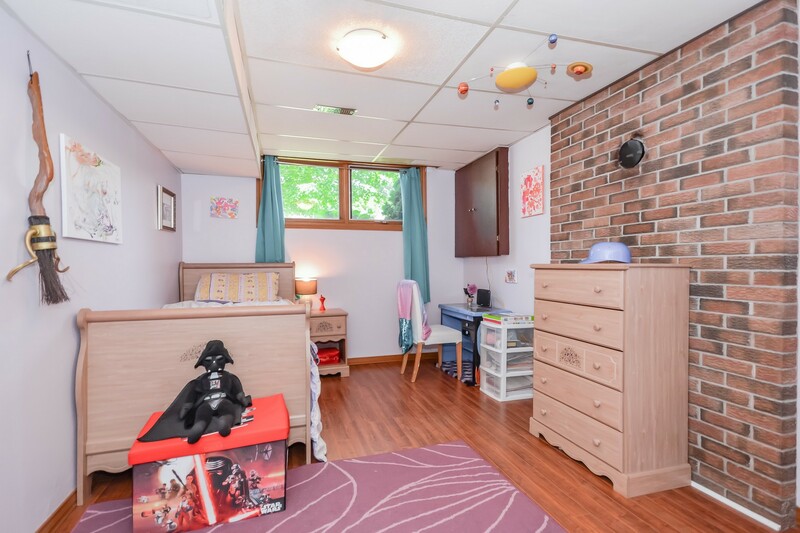 The basement is completely finished with 2 bedrooms or office/hobby room and another larger room that is perfect for a recreation room or play room for the little ones. 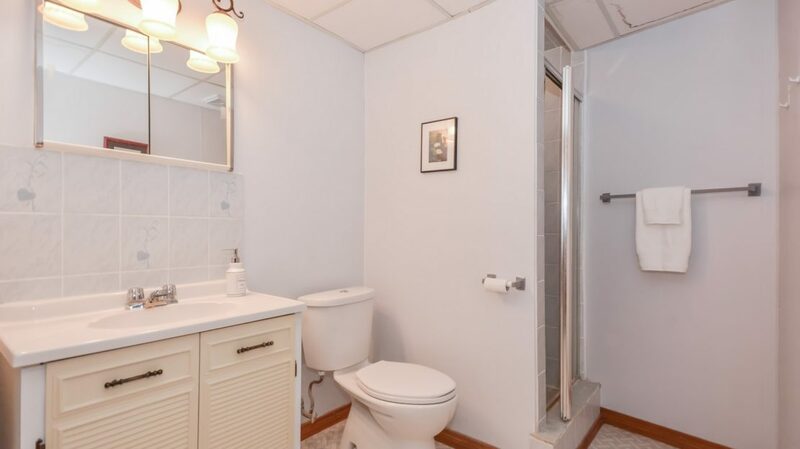 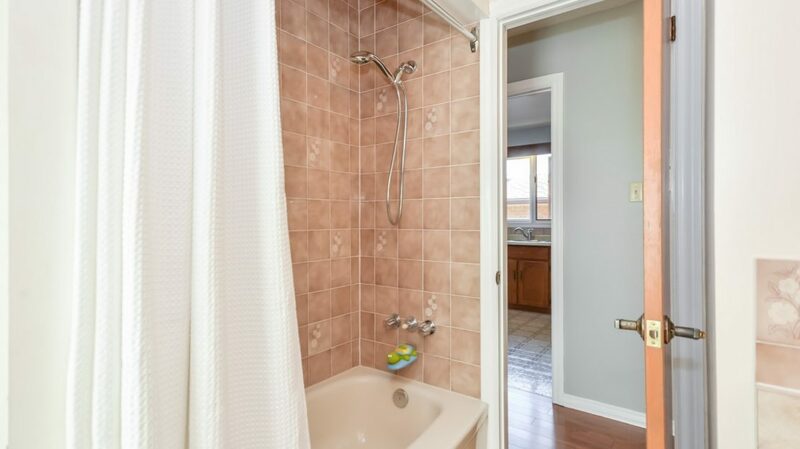 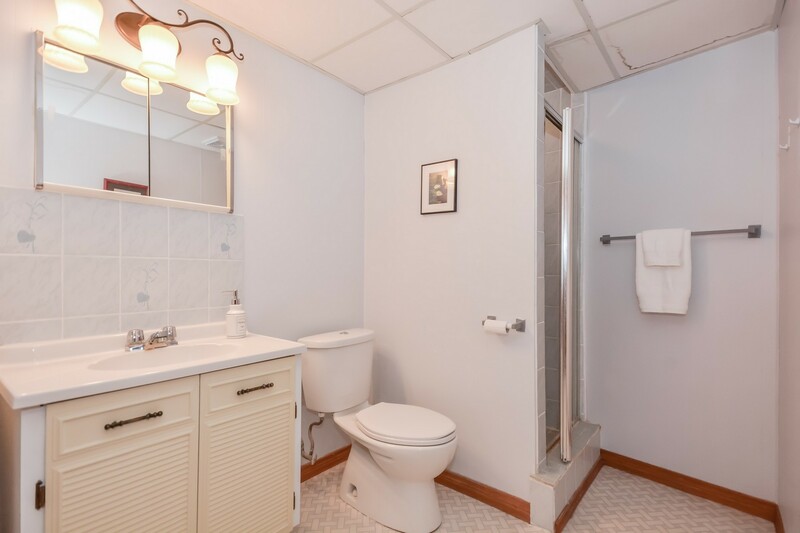 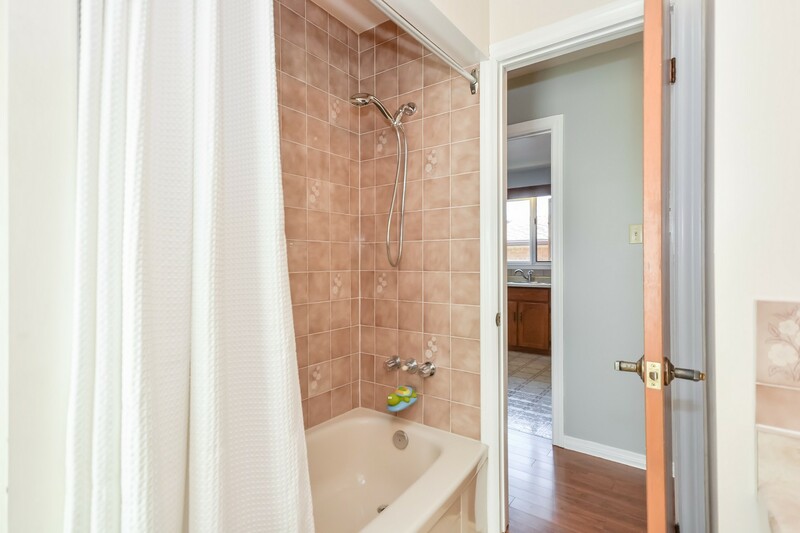 The basement also features a full bath. 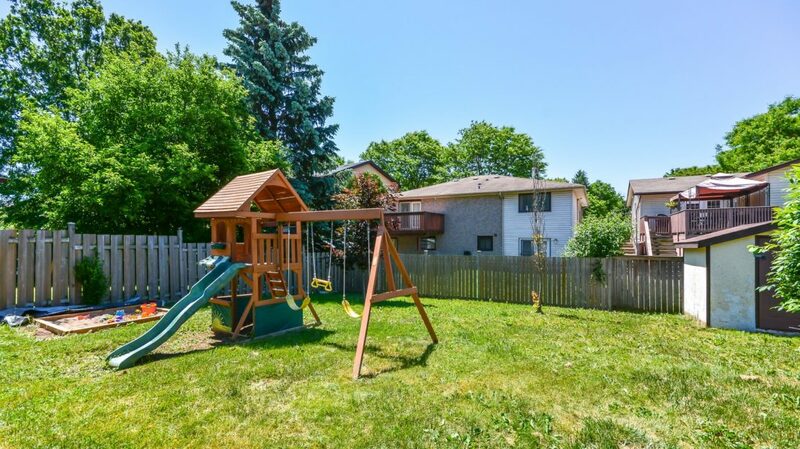 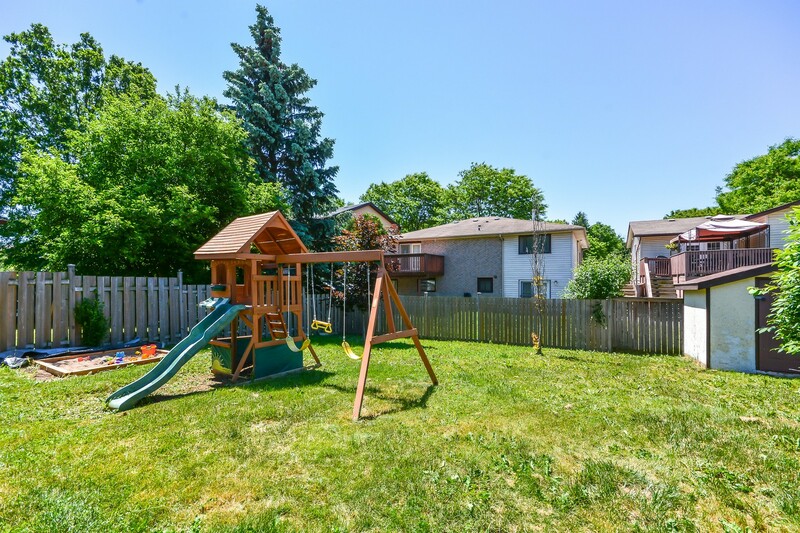 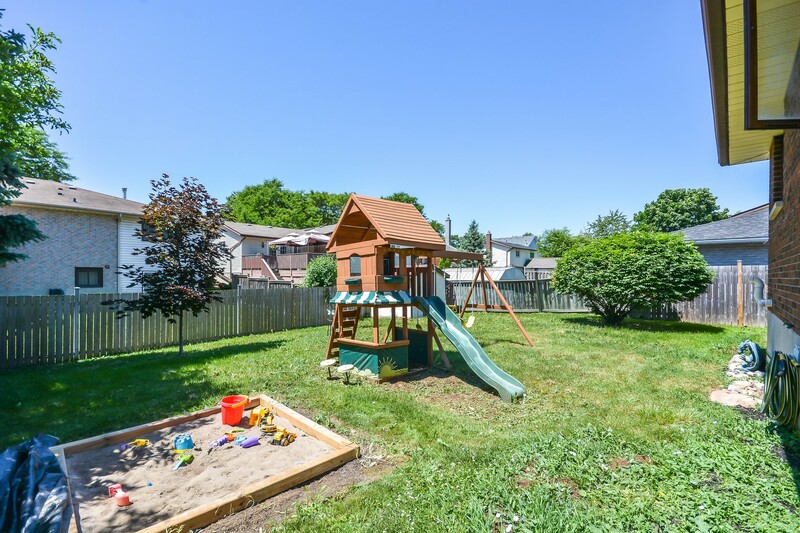 The rear yard is large with a play structure and covered porch for enjoying those evening barbecues. 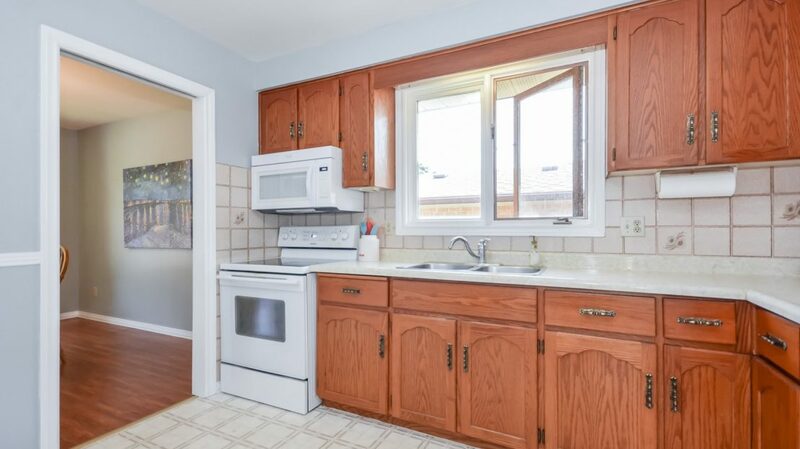 New front windows in 2015, furnace/AC was done in 2009, roof was done 2008. 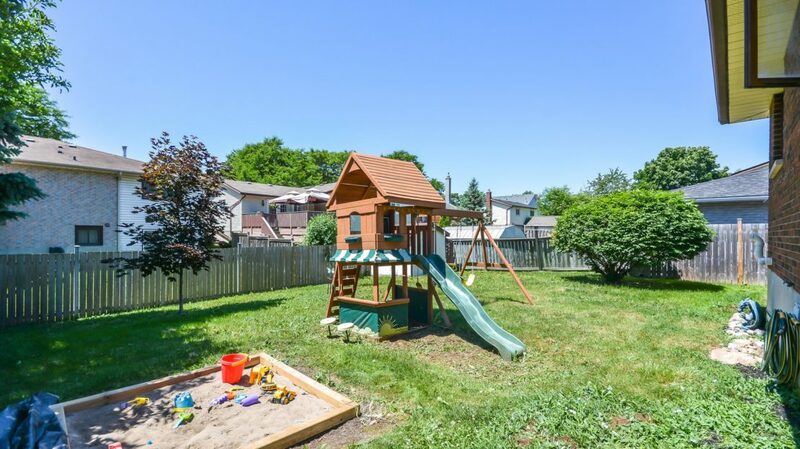 Check this one out right away – it won’t last long.